Greater Seattle area — When David and his family of four moved into their Pacific Northwest home, built in 1912, there was a major problem sitting in the backyard. 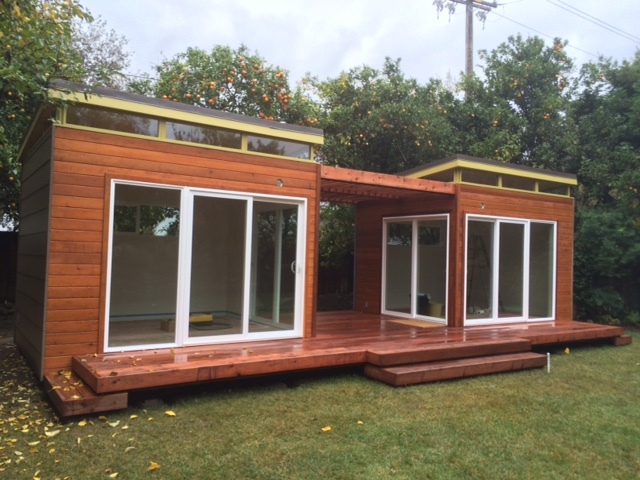 The family had the garage removed, but as they explored their options to build another unit in the backyard and expand their living space, they ran into some issues. The Modern-Shed Garage, featuring a frosted glass door from Northwest Door.